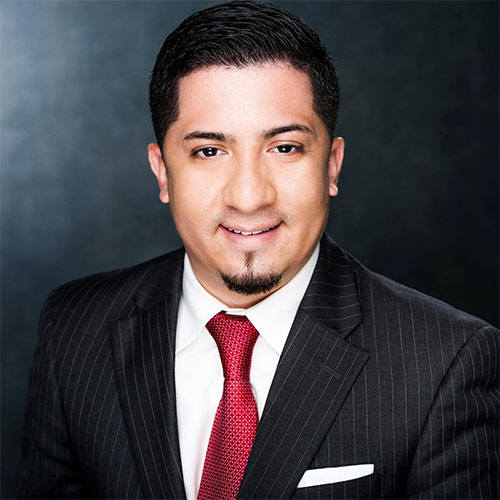 Meet Luis Lopez and learn how he can help you reach your financial goals. path to achieve your goals. Most of us want the same things out of life when it comes to our money. We want to be able to do the things that we enjoy now, we want to reduce our tax burden and we want to protect what we have, both now and in the future. Each one of our journeys is different though. We all get started at different times, we all have different circumstances, and here at LA Legacy Financial our job is to figure out where you are on your journey and join you the rest of the way. Whether you’ve done a lot of planning or none at all, or whether you’re just starting out or nearing retirement, we’ll help you identify where you are, where you’re trying to go, and what the best way is to get there. We’re glad you visited our website today and please don’t hesitate to contact us if you have any questions.